Invest in Giving the Gift of HOPE To Domestic Violence Survivors and their Children. 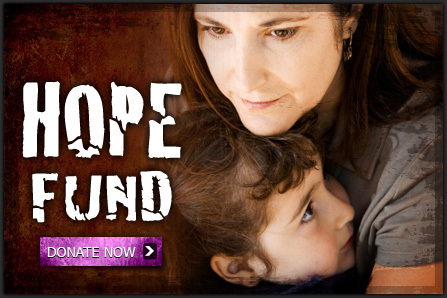 Make a tax-deductible donation to the Operation For Hope Foundation today! 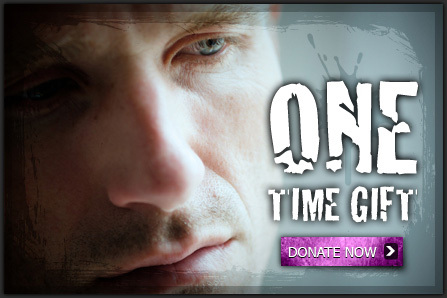 Make a One Time Gift to the Operation for HOPE Foundation -- a 501(c) 3 public non-profit public charity to support Awareness, Education, Advocacy, Prevention, Community Building and Funding Assistance to victims of domestic violence and their families. To learn more about the HOPE Fund, CLICK HERE. 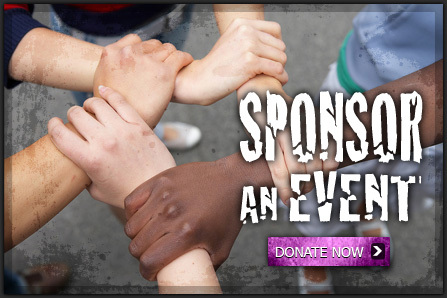 Donations will help support Operation For HOPE Foundation prevention, awareness, outreach programs and events. To read about past events and partnerships, CLICK HERE. 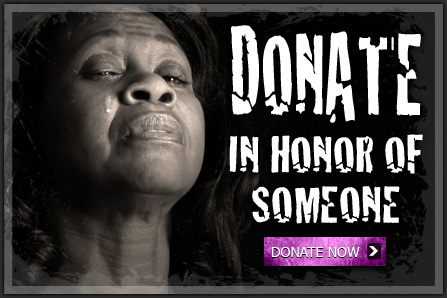 Make a donation in honor or memory of someone who has been impacted by domestic violence. You can make this a onetime donation or a recurring gift. Please make sure you let us know the information you want to keep private and correspondence need to be sent to another regarding this donation. Support Operation For HOPE Foundation with your purchases on Amazon. The AmazonSmile Foundation will donate 0.5% of the purchase price from your eligible smile amazon.com purchases. Here is how you can start supporting, select Operation For HOPE Foundation as the charity using your current Amazon account. It is that easy! CLICK HERE to start supporting now! Once you select Operation For HOPE Foundation as your charity, every purchase you make at smile.amazon will benefit us! THANK YOU FOR YOUR SUPPORT OF THE OPERATION FOR HOPE FOUNDATION!